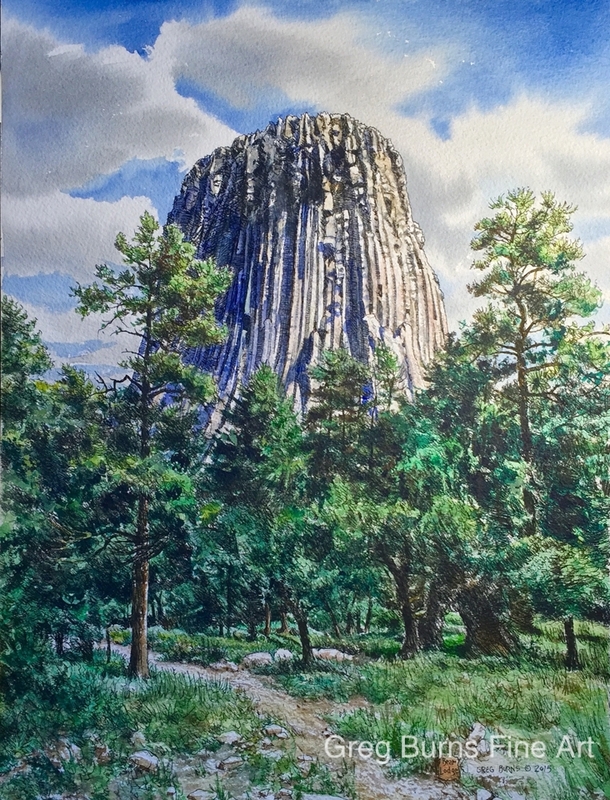 While I waited in the shade, Patricia hiked around the "Devil's Tower." A Ranger told me the story of it's name. 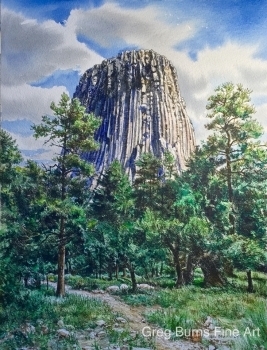 From several misinterpretations of the Lakota Indian name "Bear Lodge" into "Bad God's Tower," and finally into "Devil's Tower." A fascinating natural monument from a distance as well as close up. There are other massive landscape 'eruptions' in the area that will probably be similar towers...worth a visit in a few hundred thousand years.